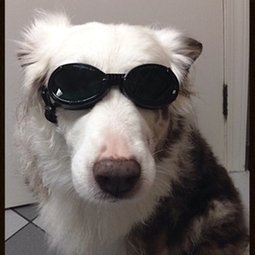 Laser therapy is a very beneficial tool in the comfort, health and healing of your pet. This is a drug free, surgery free way to reduce pain, reduce inflammation and speed healing. ~Urinary Tract Issues ~Wounds...AND MORE! Your pet will wear protective goggles and lay back for a relaxing treatment that will leave them feeling much better than when they arrived. Talk with us today about how we can help your fur baby have a much more comfortable life!